I went searching online for a HTML template of an email composer and didn’t find any. I’m very disappointed in the interwebs for not being so forth coming. 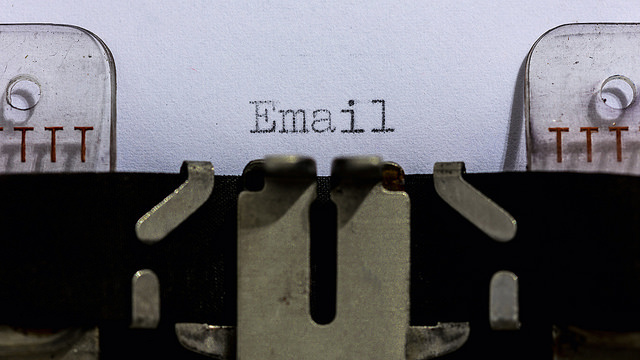 There are many sites and services that allow you to write email. Heck even Rails has ActionMailer which can handle sending mails. But why not have a free template to do so? Where is the form for user input? The CC and BCC links will simply open a new entry field. From here I suggest you write an AJAX lookup for the email inputs to auto-complete from the user’s contact list. 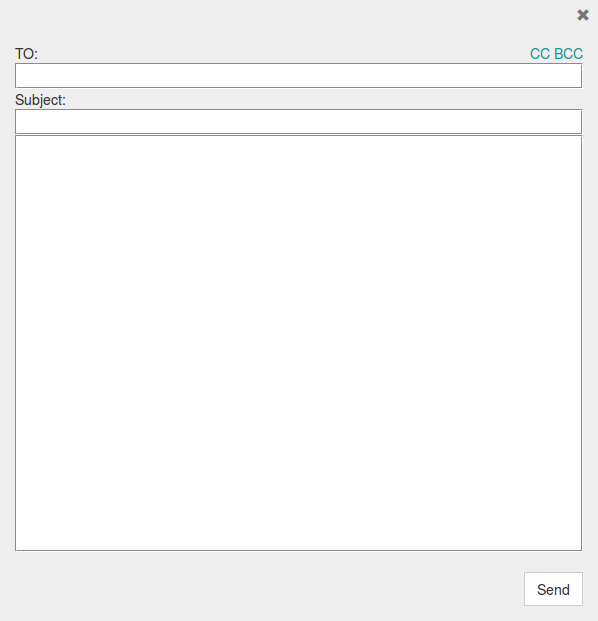 Then you’ll have plain text emails ready from the client side. If you have any useful links for added features or plugins to email composing please provide a link in the comments below along with a short description! Thanks! As always, I hope you found the information here both useful and insightful! Image by Dennis Skley via the Creative Commons Attribution-NoDerivs 2.0 Generic License.